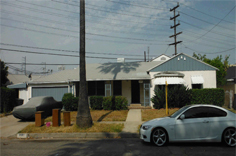 90% LTV hard money loan. We closed this loan in three days. 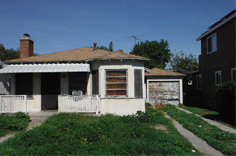 Rehab Fix & Flip 93% LTV hard money loan. purchase under contract for $385,000. 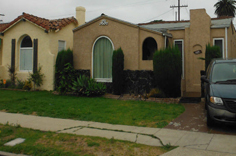 Rehab funds released at closing $7,500.